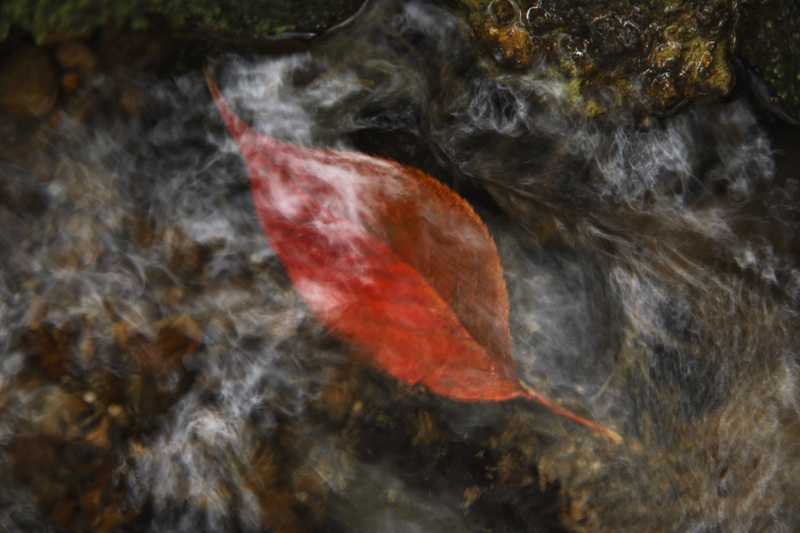 A meditative observer, Basho paid heed to nature’s modest dramas, like a leaf floating through reflections in a mountain stream. Sights like this reminded the poet that life is fleeting. At a fort fallen into ruins, he wept as he wrote, “A mound of summer grass / Are warriors’ heroic deeds / Only dreams that pass?” His closing haiku hints at Basho’s sense that his own days were waning. He died in 1694, not long after finishing his book. Three centuries later, Basho’s words still touch a chord with travelers sensitive to language and landscape.